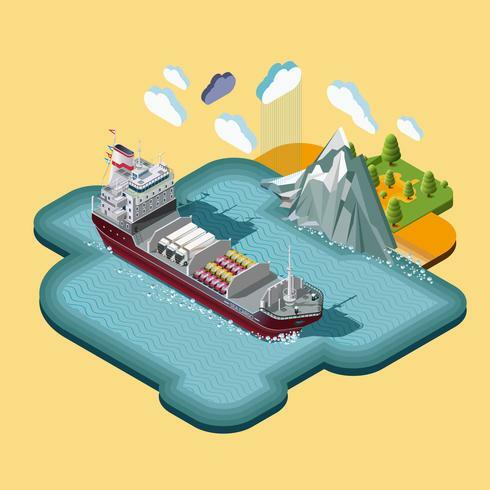 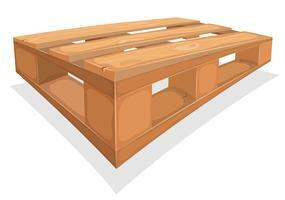 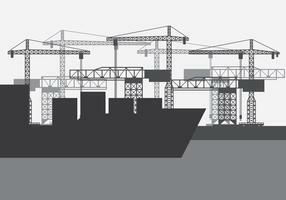 Isometric map, delivery of cargo, shipping maritime transport logistics, loading, transport, location, 3d vector. 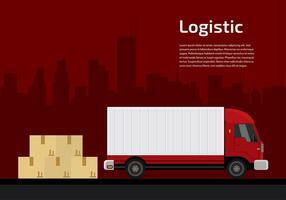 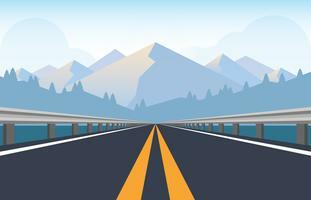 The concept of landscape with cargo delivery system. 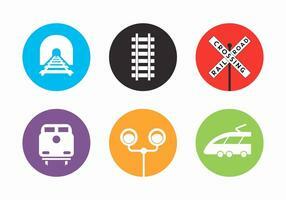 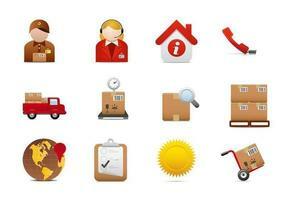 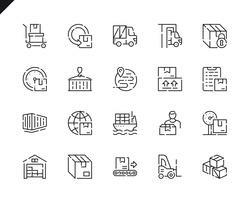 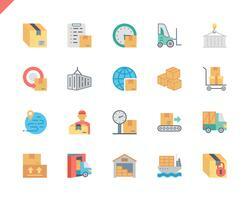 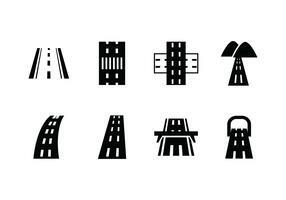 Vector icons set.Structure Isolated industrial themes.